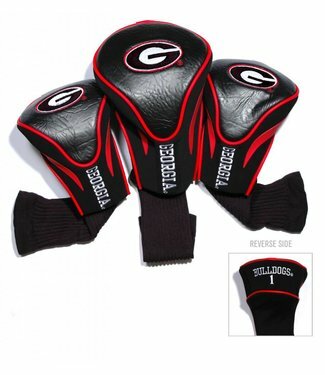 This GEORGIA BULLDOGS 3 Pk Contour Sock Headcovers Set conta.. 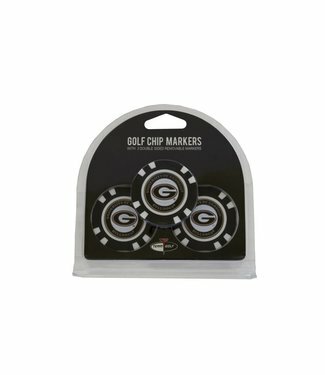 This GEORGIA BULLDOGS 3 Pack Golf Chip Ball Markers pack inc.. 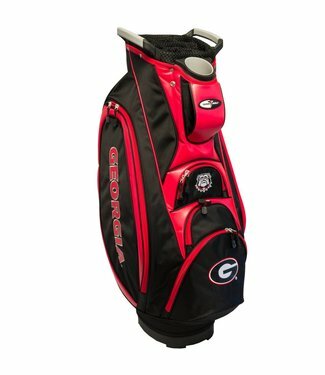 This GEORGIA BULLDOGS lightweight golf cart bag features an .. 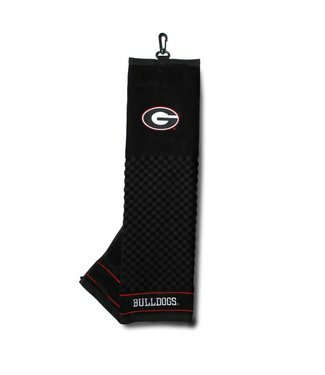 This GEORGIA BULLDOGS Embroidered Towel includes a 16 x 25 t.. 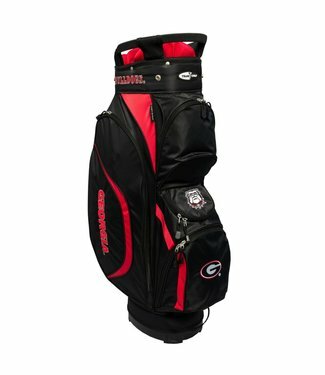 This GEORGIA BULLDOGS Fairway Stand Bag is lightweight, and .. 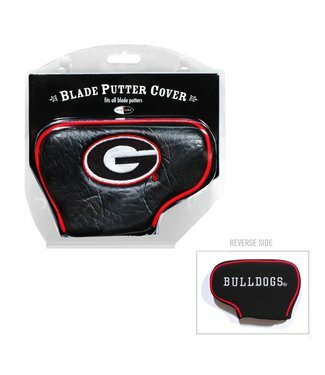 This GEORGIA BULLDOGS Blade Putter Cover fits virtually all .. 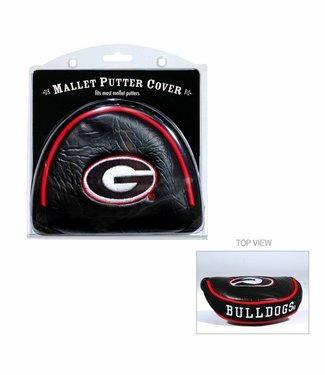 This GEORGIA BULLDOGS Mallet Putter Cover fits most mallet p.. 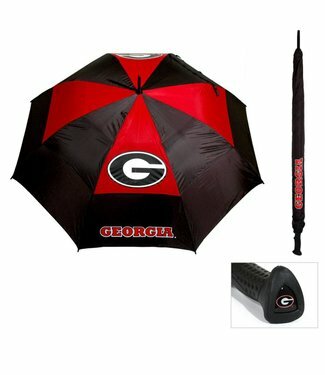 This GEORGIA BULLDOGS team umbrella features a double canopy.. 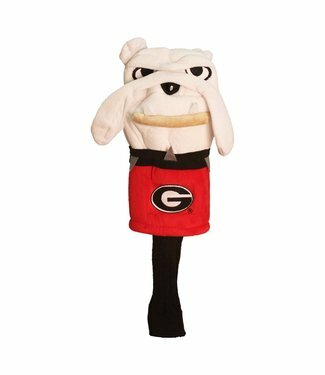 This GEORGIA BULLDOGS Mascot Head Cover fits all 460cc drive.. 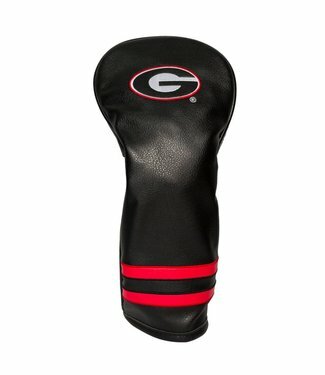 This GEORGIA BULLDOGS APEX Headcover fits all oversized driv.. 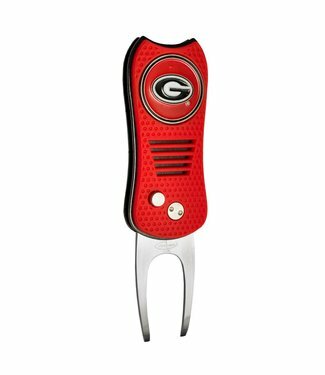 This GEORGIA BULLDOGS Switchfix Divot Tool features a switch.. 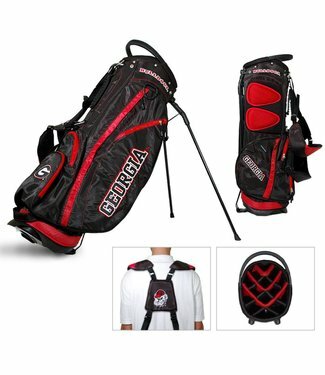 This GEORGIA BULLDOGS Victory Cart Golf Bag is rich with fea.. 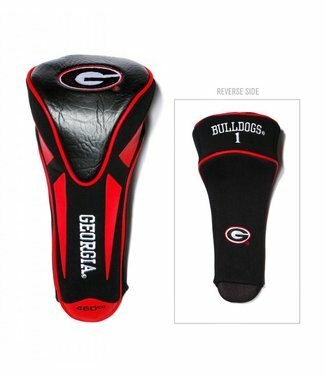 This GEORGIA BULLDOGS classic style blade putter cover makes.. 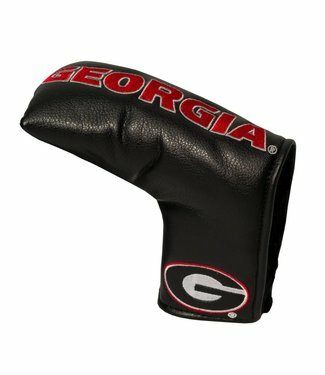 This GEORGIA BULLDOGS throwback headcover will be sure to dr.. 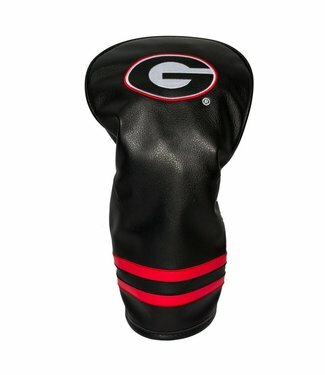 This GEORGIA BULLDOGS fairway head cover looks and feels lik..